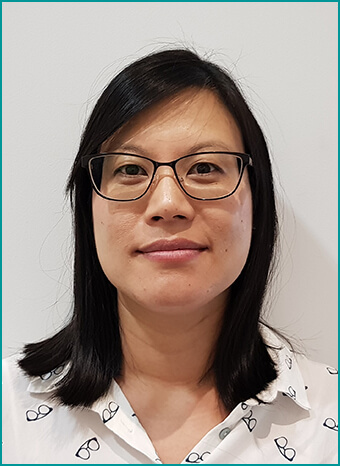 After graduating from the University of Melbourne, Bonnie worked at the Victorian College of Optometry, then private practice, and completed her Postgraduate Diploma in Advanced Clinical Optometry. She gained valuable experience in different areas of optometry, including children’s vision, low vision and general optometry. Bonnie then worked at a laser and ophthalmology clinic, before joining the Vision One Eyecare team in 2009. She has completed her postgraduate certificate in Ocular Therapeutics, which allows for the provision of certain prescription-only medications for eye conditions.